Here’s a pro tip: the fastest, cheapest way to build a useful music collection is to make liberal use of compilation albums, where top-notch compilers have thematically selected deep, outstanding tracks from a wide variety of artists. Sure, you could find all those tracks yourself (on vinyl, CD, MP3, Spotify or whatever). But would you? Probably not. 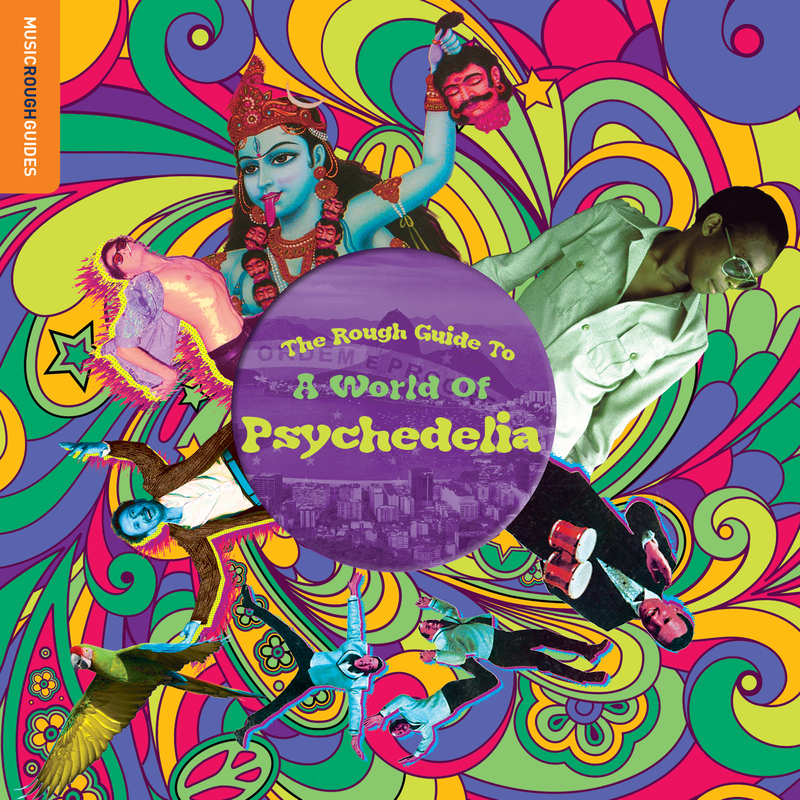 This latest Rough Guide release is actually a compilation of compilations – World Music Network (WMN) founder Phil Stanton’s selections from their ongoing nine-album Psychedelic series. 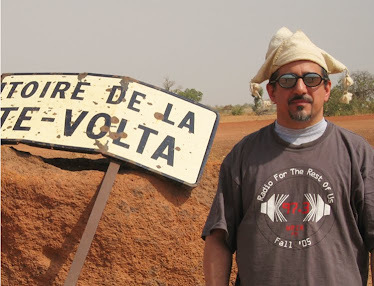 You get vintage material from Cambodia (1 and 8), India (2), Peru (6), Tanzania (10), Nigeria (15) and Brazil (16); contemporary tracks from Brazil (3), Chile (4), and Venezuela (12); and plenty more. It’s a great listen from beginning to end with nary a duff track in the bunch. And it’s just the kind of album I’ll be returning to again and again in putting together my radio programs, when I’m looking for just one more global psych song to round out a set. WMN’s Psychedelic series is my favorite of their many current projects – a one volume “Best Of” is an obvious winner in my book.